Hey, did you know that we’re in the gaming business? Ok, silly question, of course you knew that, that’s literally why we exist (and our analytics show that people know it and by and large specifically look to us to get games). In fact we sell quite a lot of video games. It could, then, be daunting to look through the huge library of games on offer and make the executive decision on which one to buy. 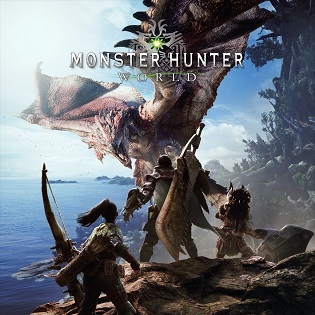 So here, I’ve compiled for you a list of the 15 most popular titles, based on our users’ purchases in 2018. 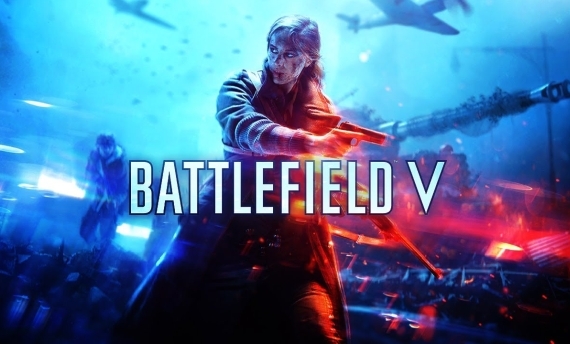 This doesn’t mean these games are the best (though they definitely are great) and they certainly come in a variety of flavors, it just means these are the video games people generally buy and I’ll go into details explaining why that is and why you should take note of them as well. 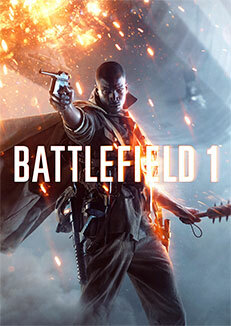 Just barely beating Battlefield 1 and 4 (which technically means the Battlefield series as a whole is more popular), this excellent wave shooter rides on the fantastic multiplayer and very satisfying, nuanced combat. This is a trend you’ll see, by the way, the most popular games tend to feature great multiplayer, which makes sense, considering that such games have a lot of replay value. 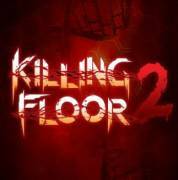 In Killing Floor 2 you can team up with up to 5 people (there’s matchmaking as well as a general lobby) and fight repeated hordes of mutated enemies, with increasing difficulty, each phase culminating with a boss fight. There’s a lot of variety to enemies, especially to bosses, to your various weapons, abilities and levels. And with a dynamic difficulty system, each session will feel unique. Coming up next, we have a racing game and a pretty unique one at that. 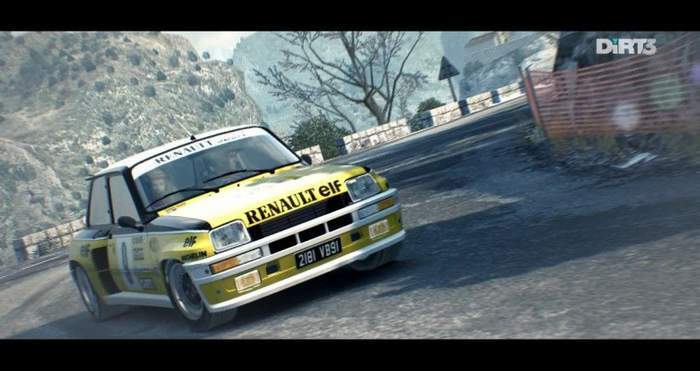 This one came off as a surprise to me too, I would have thought a game like Forza would be here, but no, apparently it’s Dirt 3, a game I don’t really know too much about. 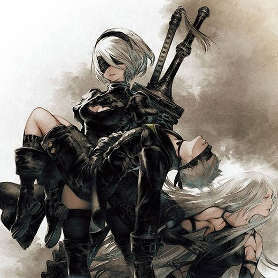 From what I’ve seen though, it certainly does some interesting things that I wouldn’t call staples of the genre. 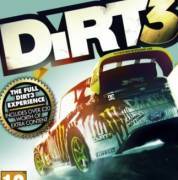 Dirt 3 is all about completing pretty difficult courses to gain reputation, which allows you to get new vehicles. You will crash a lot in this game and from what I’ve seen, that’s part of the appeal: watching your car spin uncontrollably and break realistically on a tree. To that effect, the game provides the player with a limited number of ‘Flashbacks’, an option you can use to turn back time and reattempt your moves. 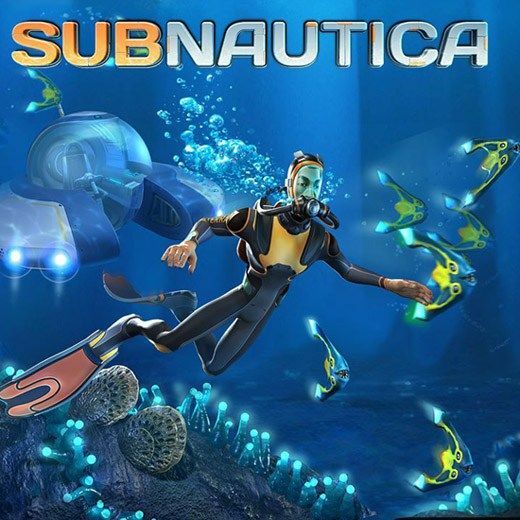 With a lot of fun, additional modes and a multiplayer (online and split-screen), this one has snuck under my radar, but it looks like a whole lot of entertainment. I HAVE THE SHINIEST MEAT BICYCLE! 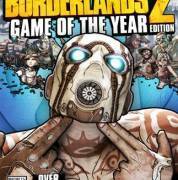 Fantastic game by any metric, Borderlands 2 is great at nudging those receptors in your brain that can appreciate a fun, if repetitive, gameplay loop. 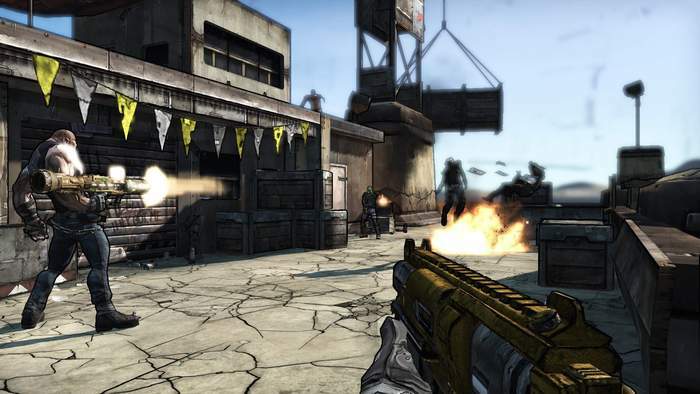 Borderlands 2 features an ingenious mechanic for generating loot, which will randomly create guns from different pieces, resulting in some wild and unique combinations, including fancy Legendary weapons that completely change the way you play the game. There’s a 4 player cooperative multiplayer here and that’s really the best way to play this game, otherwise the game can get grindy and a bit samey. 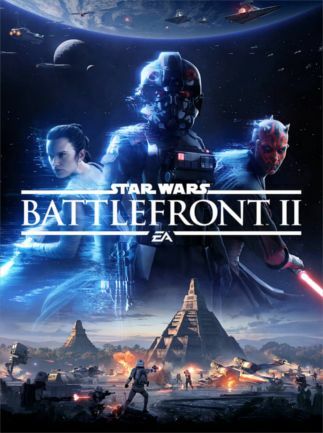 With 6 different and very unique character classes that can work very synergistically with each other and a lot of additional content with all the DLCs included in the GOTY edition, this one can be a gift that keeps on giving. I have been told repeatedly that these kinds of games are very popular and the evidence certainly bares it out and I’m not sure I understand why. I guess I can get behind just chilling and watching big rigs slowly driving through the countryside, with your radio merrily blasting Country Road. There’s a certain charm to that kind of laid-back experience I can respect. That’s what this game boils down to, you pick a rig, customize it and drive around, completing various missions revolving around transporting things from one place to another. 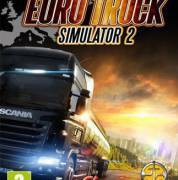 The driving mechanics are pretty enjoyable and are definitely realistic—the trucks have a serious weight to them, just turning one around is quite something and they can get some serious momentum. There’s a split-screen local coop option to this one, so you can chill out with a friend and go on a trip together. 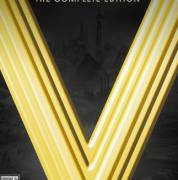 A grand strategy game of much fame and renown, Civilization lets you pick a historical nation with their famous world leader (from any historical era, you could play as Alexander the Great and duke it out with Bismarck) and go on an epic journey to make your civilization the greatest in the world. You don’t have to be violent though, you can win through alternative win conditions: technology, culture, or diplomacy. 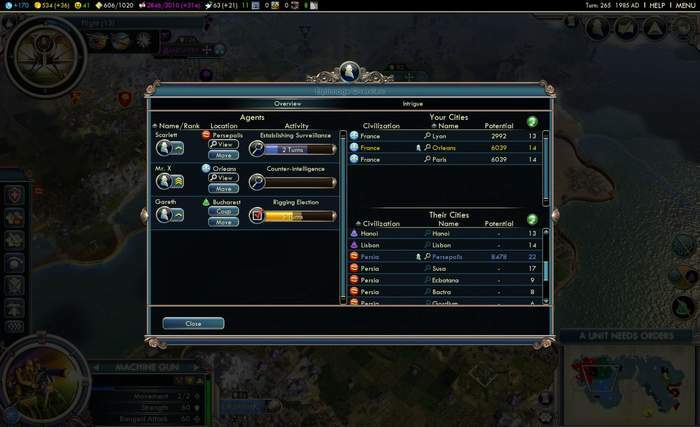 Civilization V isn’t the latest game in the series, but Sid Meier’s games tend to take a while to get everything right between balance issues, various performance patches and DLCs, so it still makes a lot of sense to get V. With 14 DLCs total (the most important ones being Gods and Kings and Brave New World), there’s certainly a lot of game in this game. And of course, it comes with a fantastic multiplayer that will leave you and your friends very, very salty. It warms my heart to see this game on this list and I honestly didn’t expect that. I would be even happier if it was higher up, but 10th place is honestly quite good. I didn’t even think it would make the cut at all, this game tends to gather a pretty niche audience. Be that as it may, I have some good ideas on why this is. 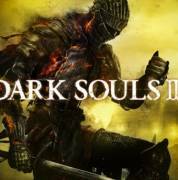 Dark Souls 3 is the third (technically 5th) entry in the series of brutal and unforgiving action RPGs created by our Lord and Savior, Miyazaki. However, it’s probably the most approachable entry, with the most fleshed out and comprehensible combat system. 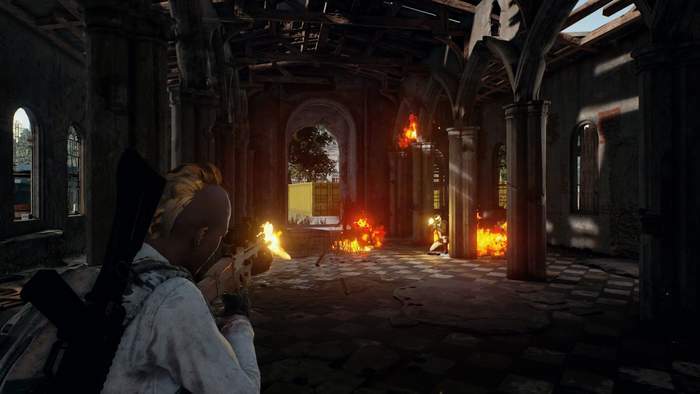 It also features a fantastic multiplayer, both in terms of global PvP, which can occur seamlessly during gameplay, and coop you can play with your friends. Good on you for liking this game. This one is interesting. I would have expected a CoD game here, sure, but not Black Ops 2 specifically, especially given that it wasn’t released on PS4 and Xbox One. But I guess most of you are PC players (research tells me that’s the brunt of our market), aren’t you? It makes sense to, if you think about it. 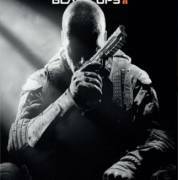 Black Ops 2 is beloved by fans as the golden goose that manages to combine an exquisite single player campaign, with all the best parts of CoD multiplayer, an improved zombie mode and includes some interesting innovations, like giving players the ability to customize their character class by mixing and matching different perks. 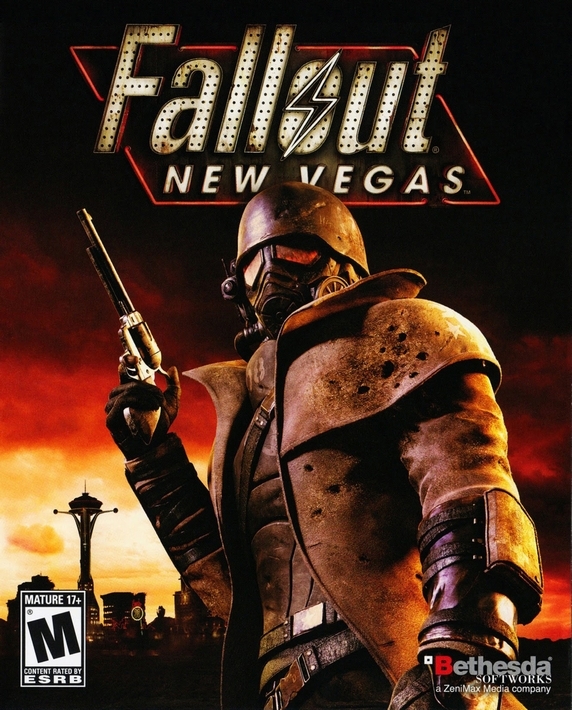 As far as you guys are concerned, this one seems to be the best CoD has to offer. No surprises here, at least for me. 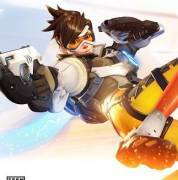 Overwatch is a great game, with tons of content, that can be a virtually endless source of entertainment. The only surprise here might be the fact that it’s only 8th on the list, but I think you’ll understand when you see the rest of the games here (Aha, I have the power of hindsight). 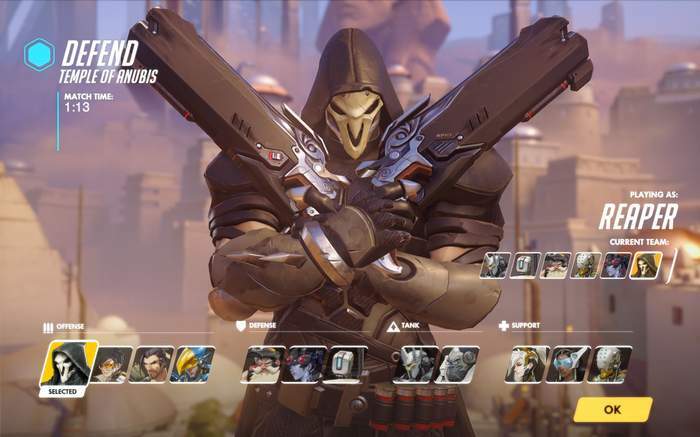 Overwatch has no single player campaign to speak of, and that is probably my only gripe with it, as it was originally planned by Blizzard and then scrapped late in development. Even though it’s only multiplayer, it’s certainly fun to play with an ever-increasing roster of unique, very imaginative and fantastically designed heroes and mechanics that greatly reward skill and practice. It’s a game you could easily devote yourself to and just play, and play, and play. 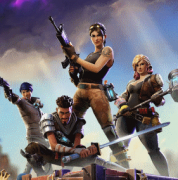 Don’t let such a low place fool you, with Fortnite being free to play, it’s difficult to evaluate its popularity basing it on the number of individual copies sold. 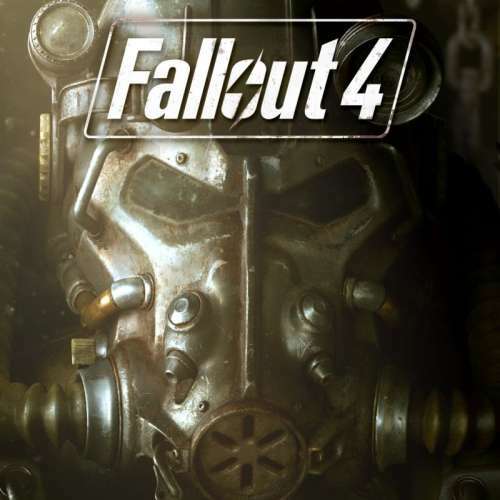 And even still, it manages to be fairly high here, which just goes to show that there’s a whole lot of demand for the standard edition of the game which includes a season pass and some extra credits to get your cosmetic gear. The popularity of this game cannot be overstated, and for good reasons. 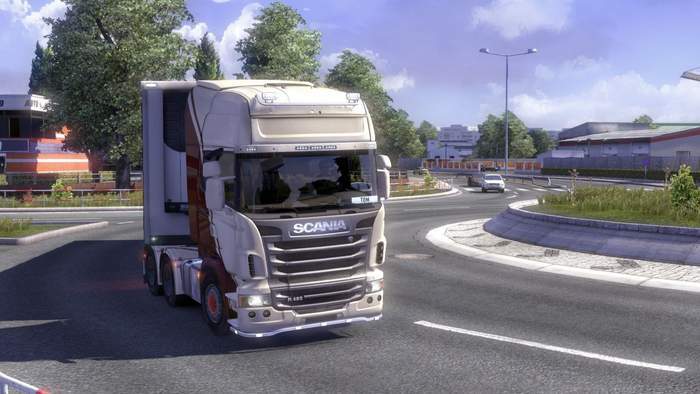 It features a whole lot of customization and immensely satisfying gameplay. Along with additional modes, this really is several games in one. More than that, it’s a community, it’s a phenomenon. 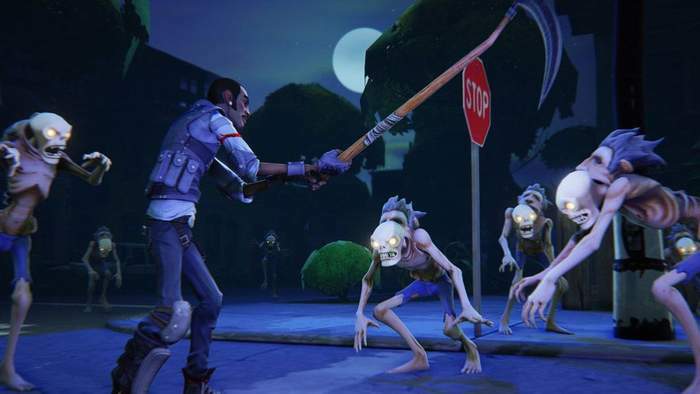 There’s more to Fortnite than just Fortnite and I encourage you to dive in. Ah, yes, Minecraft, that makes sense. 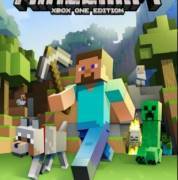 It also makes sense for the Minecraft Windows 10 Edition specifically to be so high on the list. Part of it is, of course, that by and large our customers are into cheap PC games. But another big part is that you can’t really use mods for Minecraft on consoles and boy, let me tell you, with mods this is a whole new game. Minecraft starts out deceptively simple: you got blocky graphics and minimalistic UI, you punch a tree, get wood and anxiously sleep through your first night. And then you start going deeper and deeper. You build new tools, discover new resources, explore dungeons and as you go you start discovering new, fantastic things you didn’t even realize were there. 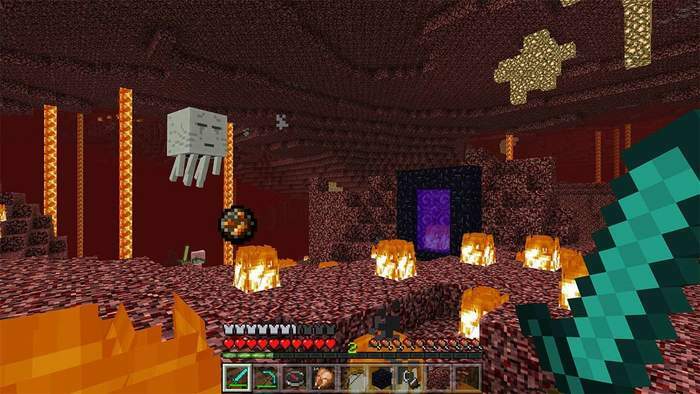 And then we get to mods and multiplayer, which let you do some crazy and ingenious things with the sheer robustness of Minecraft’s engine. 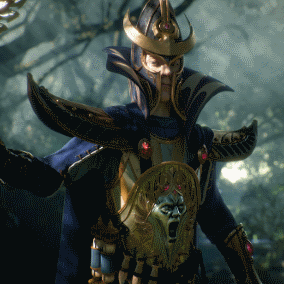 You will be surprised how much content this unassuming game packs. 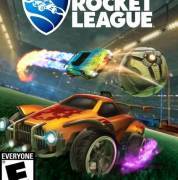 A hilarious, exciting and blazingly quick to play game, Rocket League combines aspects of two great sports: racing and soccer, into a sweet, sweet combination. 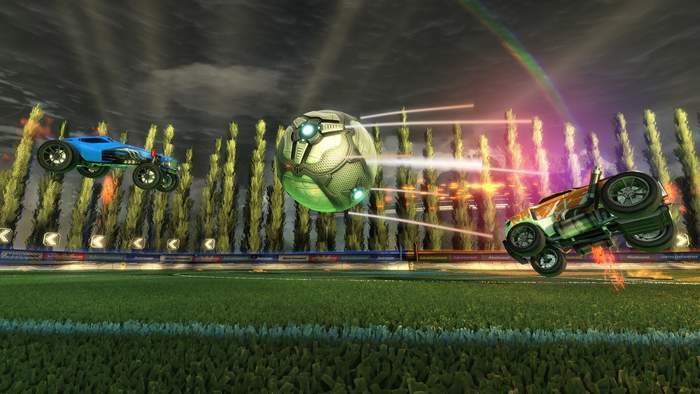 In Rocket League you pilot hot whips and try to navigate a giant ball into your opponents’ goal, while you also have the option of going straight for enemy team and crashing their cars, temporarily getting them out of the game. Rounds usually take about 5 minutes which in tandem with great multiplayer working both online and in split-screen, makes Rocket League a fantastic party game. Additionally, there’s plenty of additional arcade modes to spice things up, some being available only for a limited time, making this game a box of chocolates, so to speak. You never know what you’re going to get, but it’s always going to be tasty. 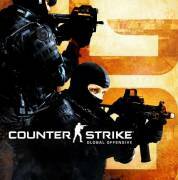 Counter-Strike has always been popular, it’s one of the laws of the gaming universe. 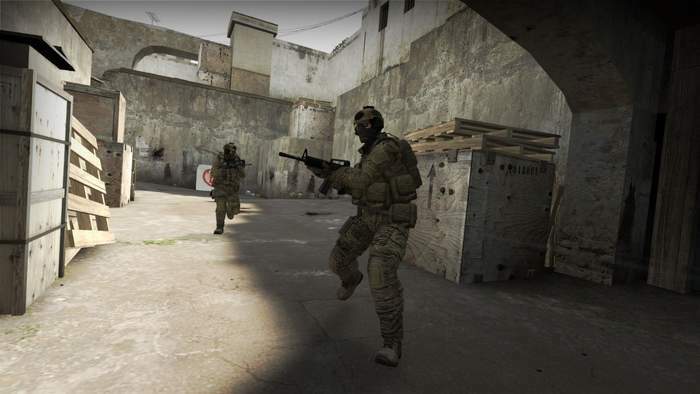 While the initial release of the first game blindsided the industry and managed to solidify Valve’s place in posterity, in 2012 the landscape was much more varied, and yet CS: GO managed to do it all over again and hooked everyone right up. The reason for this is, well, that it’s Counter-Strike, it seems almost simplistic and conservative, and yet nobody managed to effectively copy its charm. With a very lively competitive scene, great deal of personal customization and an easy to get into gameplay (while still having enough of a skill ceiling to accommodate E-sports), CS: GO has an almost electromagnetic pull to itself that makes it hard to drop. I’m confused, do they fall flat after or before they become human in Detroit? I will not pretend I understand this one, I really don’t. 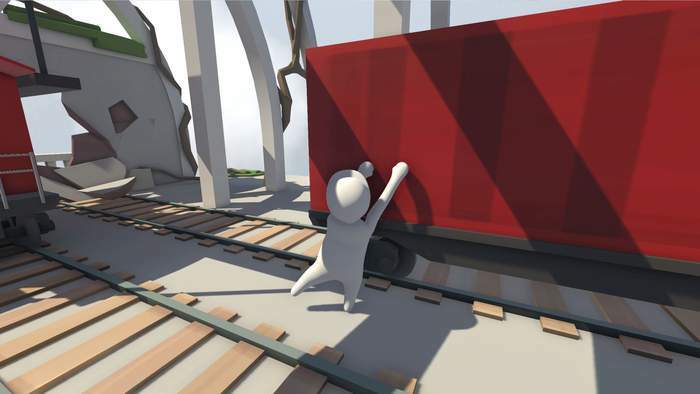 Human: Fall Flat is a charming and cute game, sure, but really? 3rd place? Really? Okay, if that’s what you guys are into. 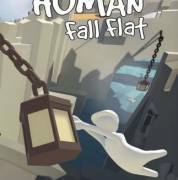 Humans: Fall Flat is a multiplayer puzzle game characterized by the sheer amount of emergent storytelling stemming from its clunky and unwieldy physics. You can paint and customize your little hooman and you’re tasked with traversing the misshapen land of leavers, pullies, carts and crates in order to reach the end of the level. The game, as you can imagine, is best digested with a group of friends as you have to cooperate with them, which is definitely much harder than it sounds. You’d think the charm of the game would wear thin after a while, but then you factor in custom levels you can torment your pals with and I think I can now see why this simple game is so weirdly popular. Yes, this one I certainly understand. 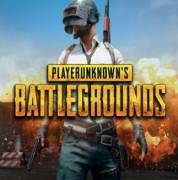 Turns out that, as far as our customers are concerned, PUBG squarely beats Fortnite. Although again, this just means PUBG sold more individual copies and I mean, of course it would, there’s no free-to-play version of PUBG. Still, it managed to get an impressive lead. And, when compared to net revenue it still beats Fortnite, so I guess it really is just more popular. 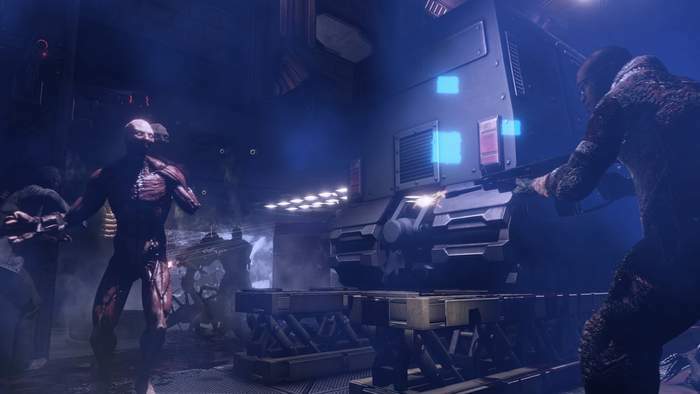 The traditional and very self-serious Battle Royale, the pioneer of the genre, this military shooter pits a number of players against each other in an enclosing space, forcing them to scavenge for weapons and then kill each other in the most optimal way possible. There’s a lot of tactical depth, skill and emergent storytelling to this game, which makes every match unique. 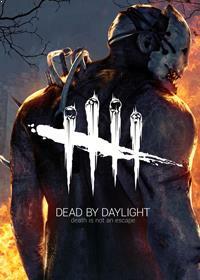 The game is also constantly getting new, limited modes, prolonging its longevity. 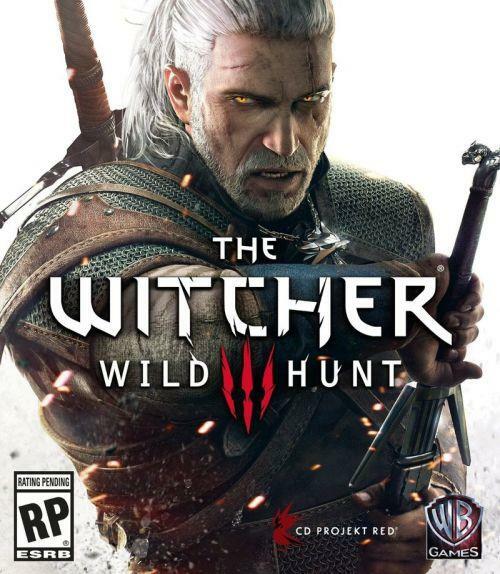 A dramatic story, heists, races, exploration, fun combat… This game literally has everything. Unfortunately no surprise here, the most successful entertainment product of all time (I’m serious), squarely wins the contest, beating all the other contenders by a landslide. 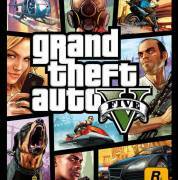 GTA V, despite being released almost exactly 5 years ago is to this day one of the most popular video games in existence. And it’s really easy to understand why—there is simply almost no limit to what can be done with this game. Once you’re done with the fantastic single player campaign, you can just chill and explore. 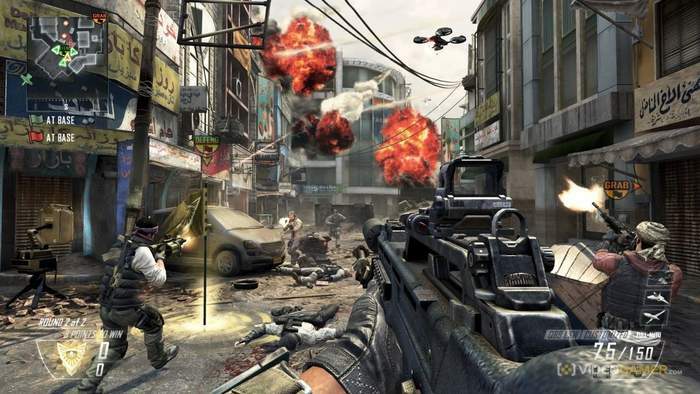 Then you can start playing in multiplayer and engage with a very lively and fun-loving community. You can play on custom maps and enjoy races. And at the end of the day, you even have an active modding scene that can further spice the game up. It is not an understatement to claim that this game has EVERYTHING. And it shall remain your companion for a long, long time into the future, it hasn’t as much as start getting old yet. While this list is certainly comprehensive, honorable mentions include Skyrim, which I’m honestly surprised to see not making the list. There’s also the fact that a lot of you seem to enjoy our deals for subscriptions and services that provide a constant stream of games. But of course I couldn’t include those on the list, because well, they’re not games. But there you have it, you voted with your wallets and we listened! 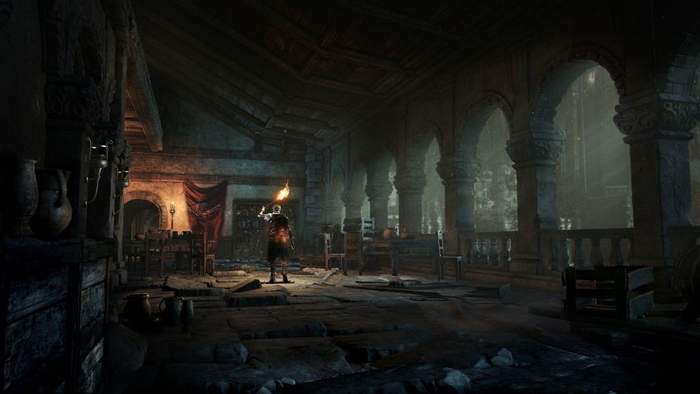 As I said, ultimately you should make your choice based on what you will personally enjoy, but the popularity of these 15 games should give you some good guidelines on how to navigate the uncertain waters of the video game industry. Cheers! Join three distinct career criminals on a series of heists which will go down in history. 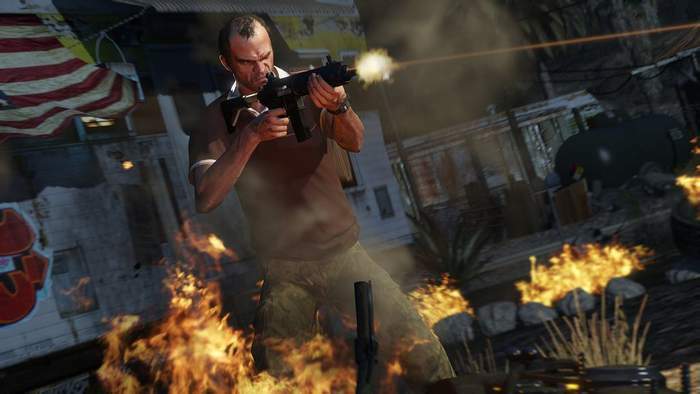 GTA V is the essential open-world crime game all fans of action action games worth their salt should play.